Naruto Online is my favorite online MMORPG right now. I haven't recharged in this game yet, but my ranking is not bad! Most importantly, I've already collected many of my favorite ninjas from the anime. This is more than enough for an anime fan like me. Minato Namikaze and Jiraiya are two of my favorite ninjas. When I was watching the anime back then, I had always harbored a nagging question in the back of my mind. I wondered why Minato became the Fourth Hokage, since from the point of view of the history of Konoha, Hashirama Senju is the First Hokage. His younger brother Tobirama Senju is the Second, and their disciple Hiruzen Sarutobi is the Third, so by logic, a disciple of Sannin should have become the Fourth Hokage. Jiraiya should have been the best candidate given his capability, but why was it Minato? Minato's strength is indeed minute. He had no problem in becoming the Hokage. But Jiraiya would have made more sense as Hokage. Why didn't he? We offer the following reasons. First of all, Jiraiya is too lusty. Since the Hokage is Konoha's highest leadership level in Naruto Online, only someone with great strength, credibility, and good character would have qualified. Jiraiya's lustiness is a disqualifier. 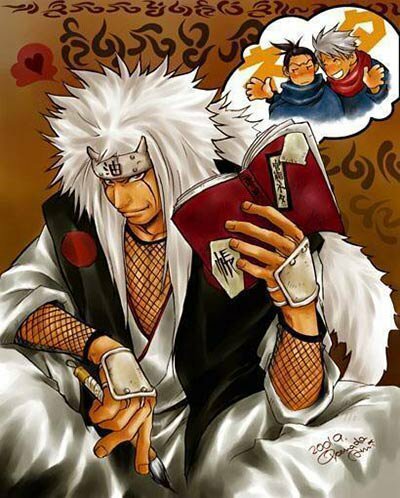 Next, Jiraiya says when he drinks with Tsunade that he's not material for the Hokage role. Here, we can see Jiraiya isn't even remotely interested in the Hokage role. He prefers his freedom, to roam around, and to write more. 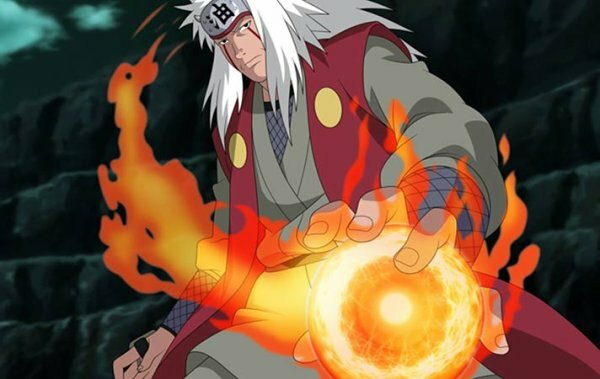 Lastly, Jiraiya says before he dies, that, “Naruto, you must be the prophesized son,” which means Jiraiya had always sought a prophesized son who would save the world. It's not that he didn't want to become the defender of Konoha. It's just that he has even higher ambitions, namely to find the prophesized son who would save the entire world! 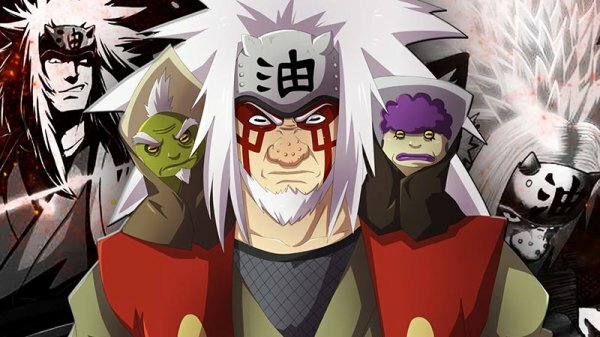 This makes Jiraiya the greatest in Naruto online!